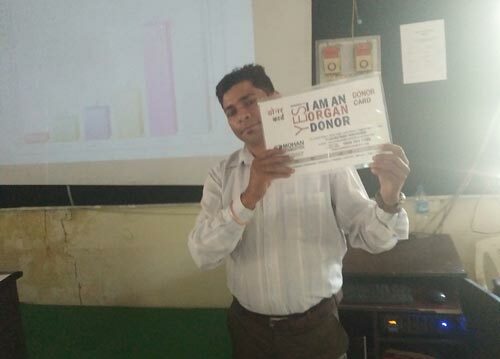 On 25th September 2018, MOHAN Foundation was invited by the secretary, Red Cross – Punjab, Chandigarh to conduct an awareness talk on organ donation for their First Aid Students at Vivekanand Bhawan, Chandigarh. 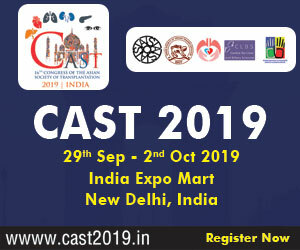 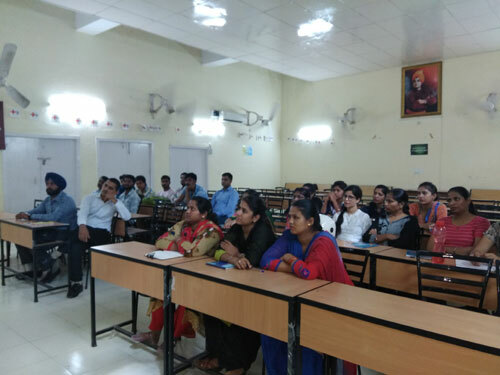 Around 25 participants from various parts of Punjab, Haryana & Chandigarh College Students, Patient Care Attendants, Home Nursing, Nannies and Bus Conductors participated in the program. 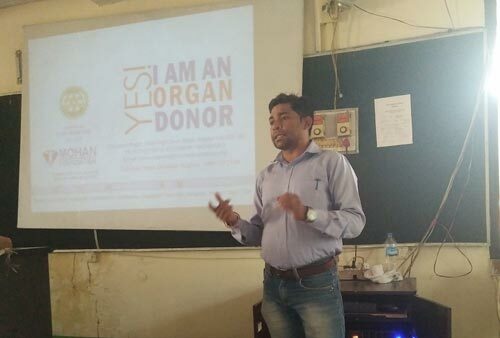 Mr. Santosh Kumar, State Training Supervisor addressed the gathering and gave a brief introduction on organ donation to the participants. 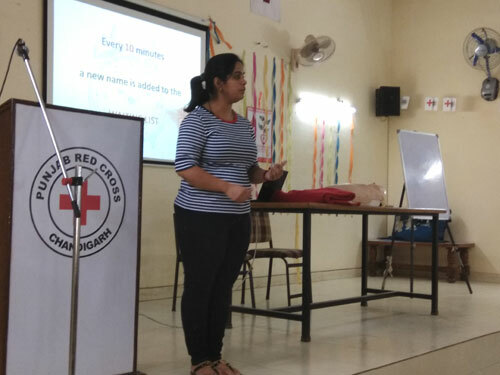 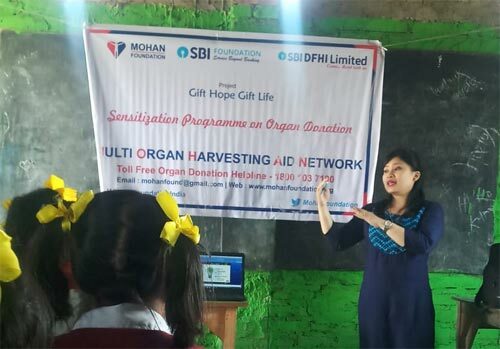 Participants were given a presentation on organ donation and Brain Death by Ms. Deepika Arora. 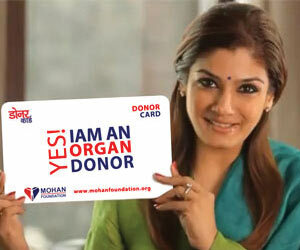 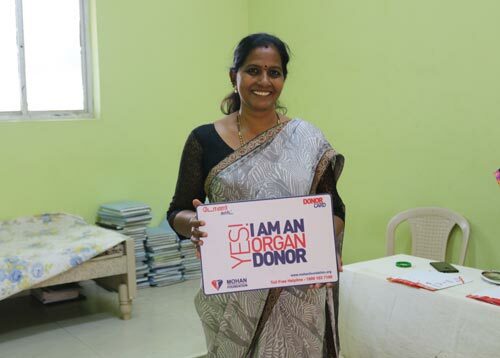 The entire group was so energized that they support the organ donation movement in a big way. 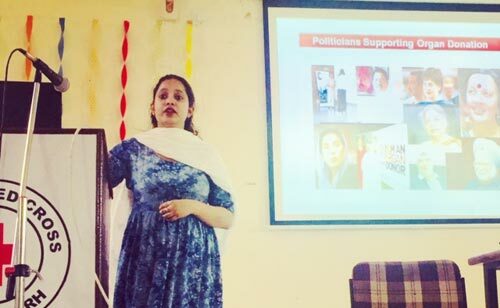 It was indeed an amazing session.